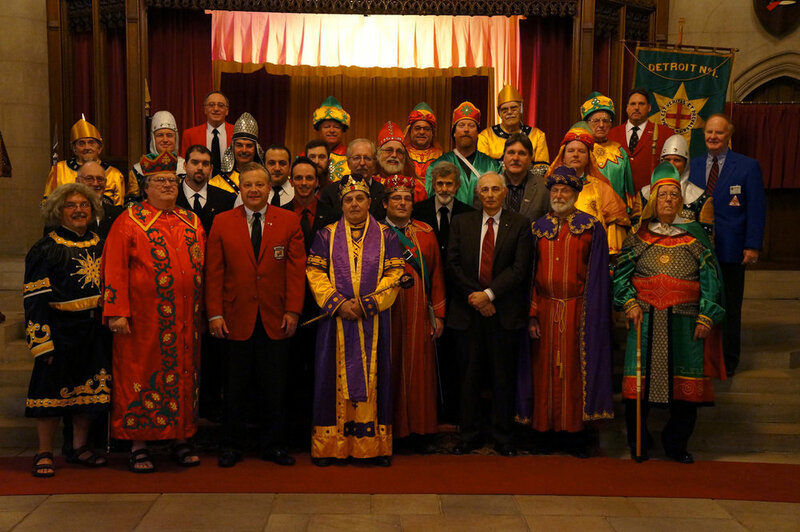 A truly amazing conferral of the Illustrious Order of the Red Cross by the always amazing Detroit Commandery No. 1 KT. Thanks for allowing our candidates take part.